1. 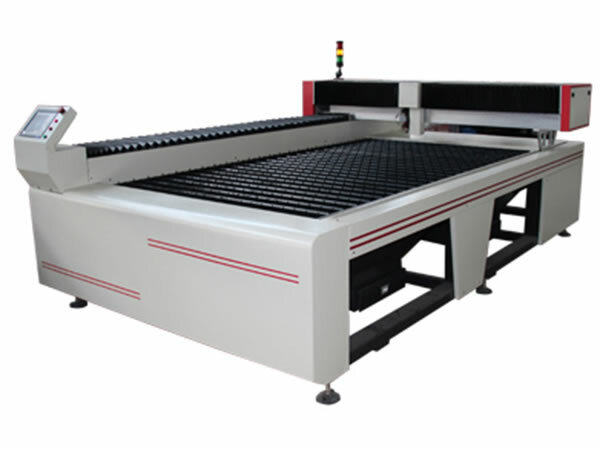 The CMA1325C-G-A laser cutting machine is provided with welded steel frame treated with annealed aging technology. So our product has good rigidity, stable structure, and high dynamic response, resulting in little deformation after long-time use. 2. 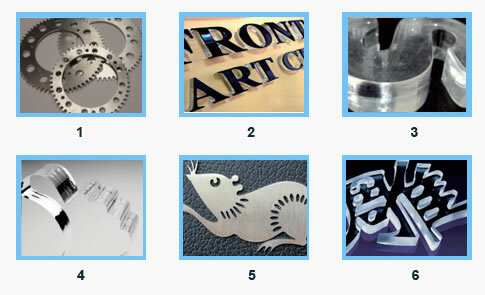 The multifunctional laser cutting head makes it possible for the application on both metal and nonmetal materials. 3. Engineered with constant light path compensation system, our metal cutting machine guarantees the consistent light spot quality within the entire stroke. So the uniform and stable cutting performance is realized. 4. The linear guide rail and the screw rod feature high rigidity, large transmission torque, and free vibration. The accuracy is five times that of the non-metal cutting machine with belt transmission system. 5. Our laser cutting machine employs Yaskawa servo motor with high flexibility, obtaining maximum mechanical capacity. 6. Provided with specially designed working table, it is suitable to process metal and nonmetal material with our product. 7. 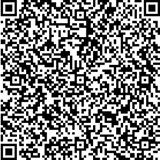 The metal processing mode and non-metal processing mode can be exchanged easily through one-touch operation due to the employment of our self-developed touch screen motion controller, which supports automatic tracking and auto focus for metal and nonmetal material with different thickness, respectively. The laser cutting machine is very popular with advertisement production industry, metal processing industry and knife mold manufacturing industry. It is a serviceable tool for cutting carbon steel, stainless steel, acrylic sheet, MDF, and other kinds of material with large format. At present, the advertisement production industry develops rapidly in the aspect of informatization, diversification, and individuation. 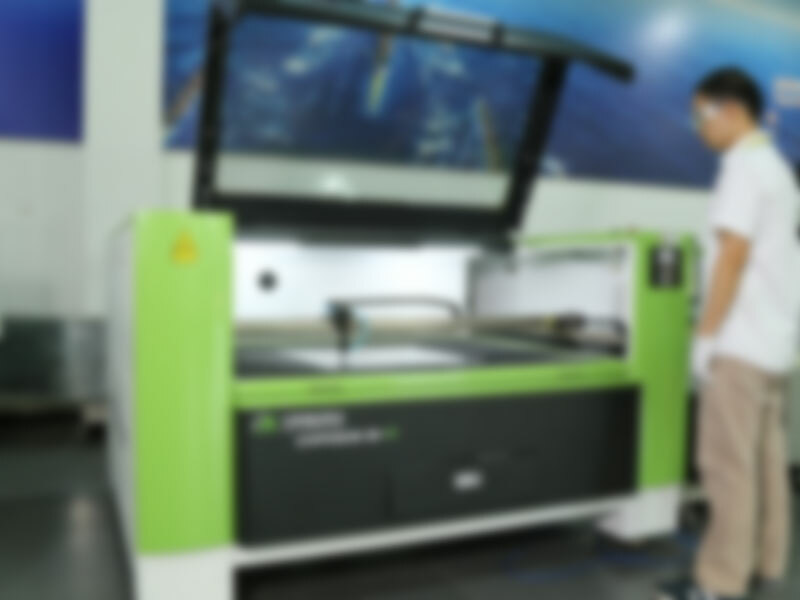 Therefore, the laser cutting equipment, which is characterized by compact structure, multi function, high economical efficiency, and environmental protection, is becoming increasingly popular in the market. Our CMA1325C-G-A multifunctional laser cutter is now taking the leading position in the industry as a result of the diversified cutting modes for both metal and nonmetal materials.